Aaron has been with Ephrata National Bank since 1967. 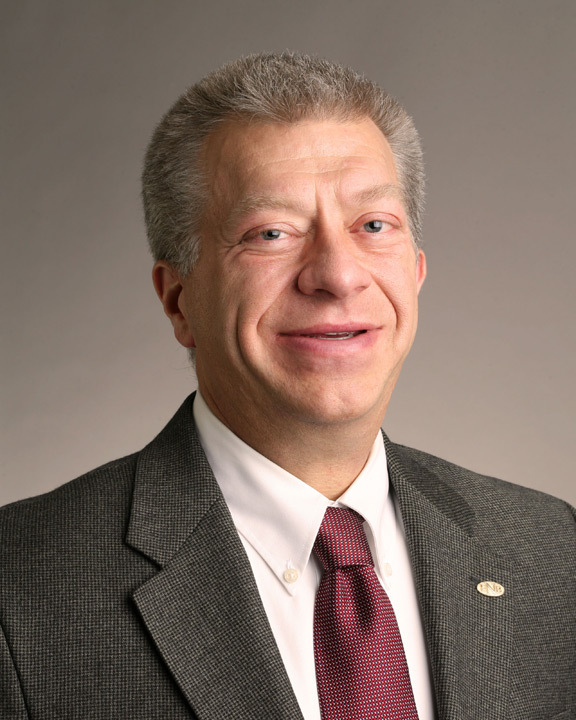 In addition to serving as President of ENB Financial Corp, he is also President, CEO and Chairman of the Board of ENB. 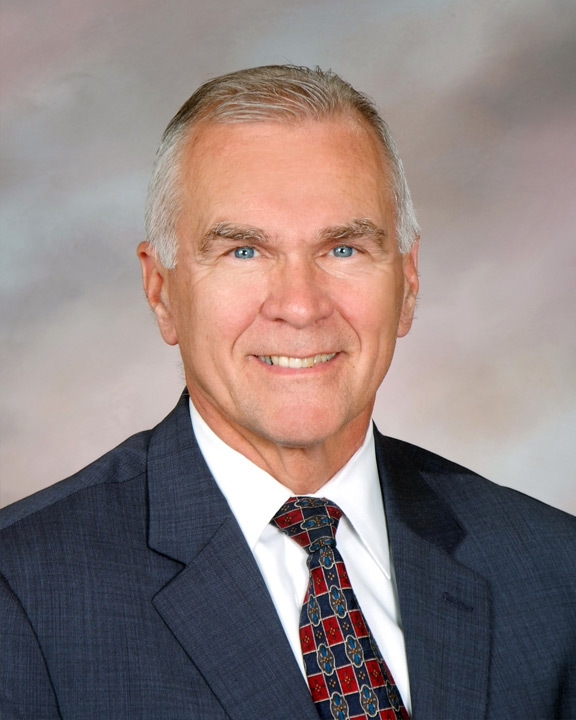 Barry has been with Ephrata National Bank since 1994. As Vice President and Secretary, Barry is the Investor Relations contact for ENB Financial Corp and is responsible for shareholder communications. In addition to his role at ENB Financial Corp, he is also Senior Vice President and Chief Risk Officer for ENB. Scott has been with Ephrata National Bank since 1998. In addition to serving as the Treasurer of ENB Financial Corp, he is also Senior Vice President and Chief Financial Officer for ENB.